I’ve been spending some quality time baking this month, and experimenting with flavors. 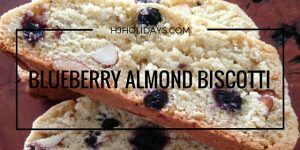 This Apricot Orange Almond Biscotti recipe is very similar to the Blueberry Almond Biscotti recipe. 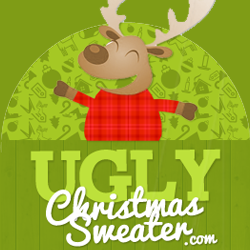 The dough is essentially the same with a different mix of flavors. 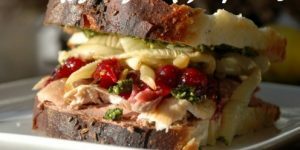 That means that it is a bit more dense than some of the other recipes, and makes a good breakfast or snack biscotti rather than a dessert. This dough can be a little tough to mix, although not as difficult as some biscotti. I find that chopping or cutting the almonds before mixing them in the dough makes it easier to cut even slices after the first baking. 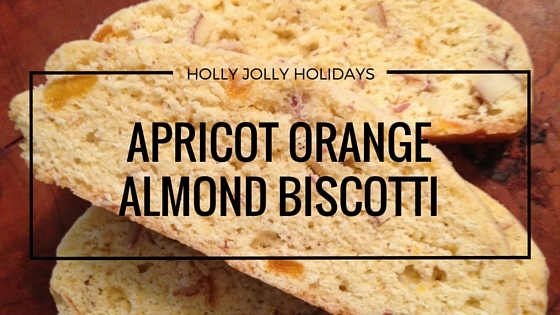 If you like apricots, you will love this recipe. 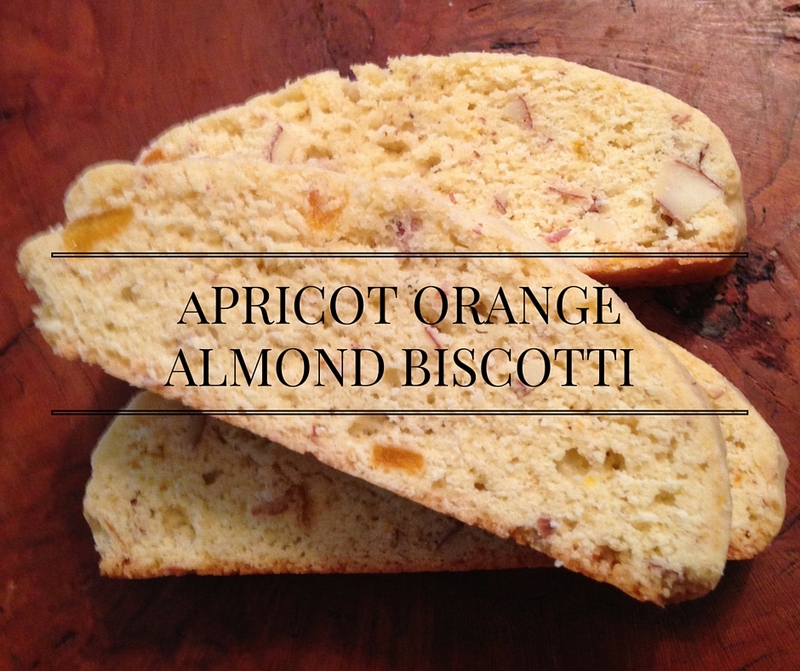 The dried apricots give a boost of flavor. 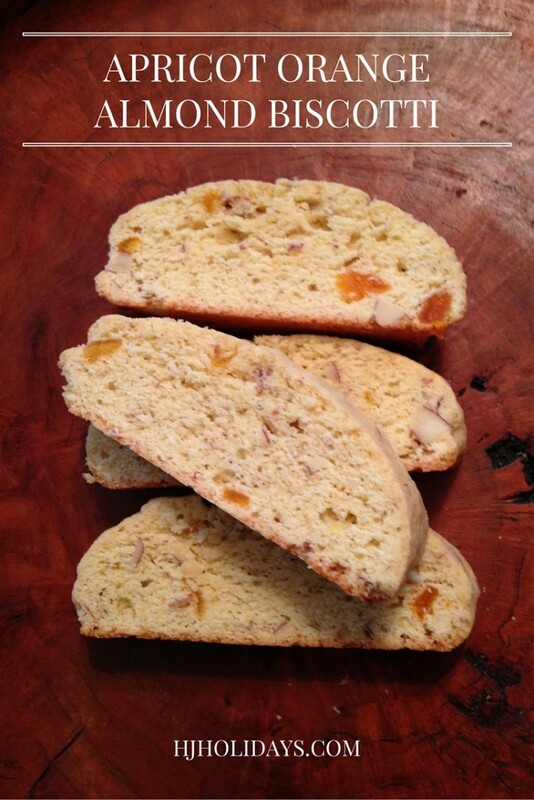 A great breakfast or snack biscotti for year round flavor. Bake raw almonds in your oven for 9 minutes. Set aside and let cool. Chop apricots into small pieces, about 1/4 inch square, then put in a bowl. Pour the vodka over the apricots and let them sit. Cream butter and sugar together in a bowl, until light and fluffy. 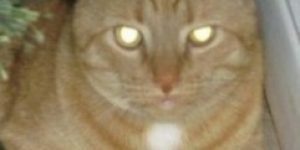 >Add eggs and Grand Marnier and blend thoroughly. Measure flour, baking powder and salt into the bowl of wet ingredients and mix together thoroughly. Chop or cut almonds into thirds. Then add to mix. Add apricots to the bowl and mix almonds and apricots into the dough. Form two logs of dough onto the parchment paper. You may have to flour your hands to keep dough from sticking. Bake logs for 30 minutes at 325 degrees. Let cool for a minimum of 10 minutes. Cool logs are much easier to slice. Using a sharp knife, slice logs into biscotti about 1/2 inch wide. 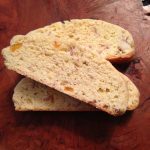 For longer biscotti, slice diagonally. Stand biscotti on edge on parchment paper, and bake at 300 degrees for 15 minutes. Sides should be dried out and stiff. They harden up slightly when cool. You can use the same piece of parchment paper again for the second baking.